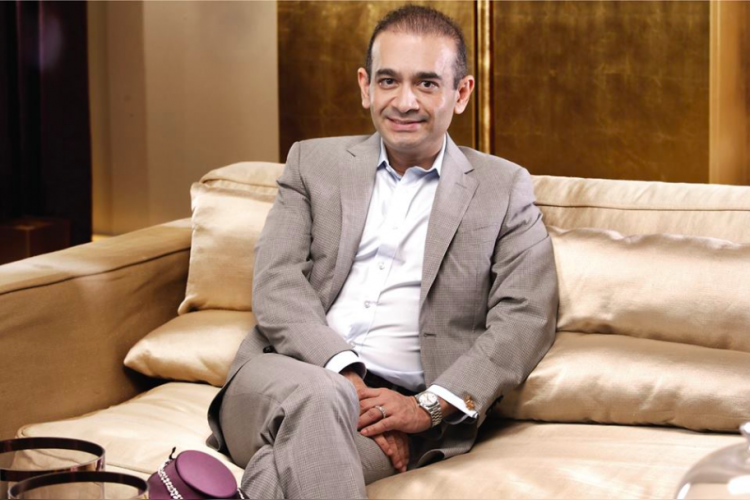 The culprit of India's largest banking scam, Nirav Modi, in his letter to the PNB management said that the bank closes its all doors of recovering the loan by going into public. In the letter, he also claimed that his dues(Rs 5,000 crore) are much lesser than what bank has claimed (Rs 11,000 cr). He also alleged bank for destroying his brand image and the business.